The overall plan would be to serve all of Northern Illinois. 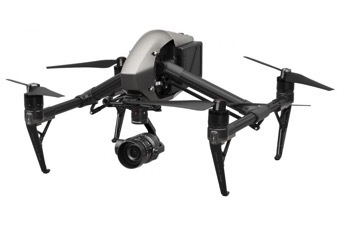 Drone-One wants to raise money to purchase and train officers in the safe and correct operation of air support equipment for public safety events. Drone-One would operate on two different levels. The first would be to purchase and supply various agencies with equipment and training. The agency could then develop their own protocol and procedures. The second level would be that Drone-One would furnish the equipment, training, policy, procedures and personnel. Both programs could work in conjunction with each other. The call-out procedure is clear, Drone-One will only launch upon a request from a requesting agency. Drone-One has already purchased (4) drones and would be happy to demonstrate their capabilities to any agency upon their request. If you have any questions, please feel free to contact Drone-One.